All Points PR landed a TV segment with Fox 17 Morning Mix for client CMIT Solutions. 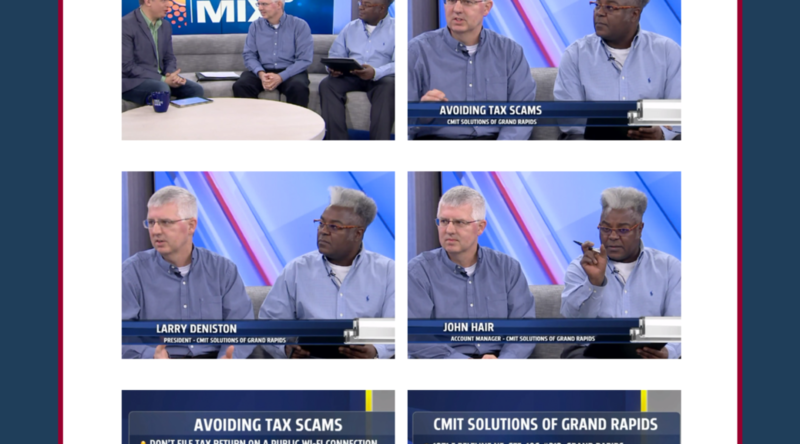 The segment featured a local franchisee and account manager of CMIT Solutions Grand Rapids, who discussed ways to avoid tax scams. Coverage ran on air and online.